Everyone wants to smile with confidence and pride in front of others. It is important to brush your teeth at least twice a day to remove all the food particles and to have fresh breath. However, good dental health is enhanced by the foods we eat every day. 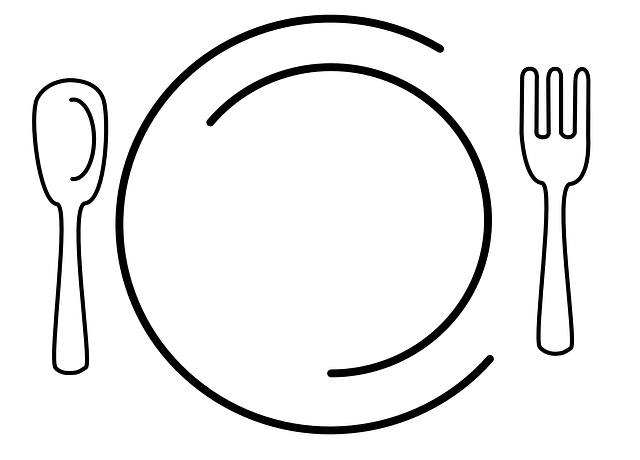 Maintaining a healthy, balanced diet ensures that your teeth and gums remain strong and healthy for a longer time. It is wise to make sure that you consume the right foods and beverages because this has a major impact on your oral health. This article includes a list of 15 foods that will help you support healthier teeth and gums. Consumption of a variety of nuts and seeds helps in boosting the intake of calcium. We all know that our teeth and jaws are made up of calcium and consuming enough of this mineral will help prevent tooth decay and gum diseases. Seeds and nuts such as pumpkin seeds, cashew nuts, almonds among others are known to contain high amounts of calcium. You should therefore consider them when choosing the best nuts and seeds to eat. Everyone enjoys to have fresh breath. Drinking a cup of green tea daily helps to strengthen your teeth, freshen breath and maintain healthy gums. The antioxidants found in green tea helps to protect against the growth of cancer. Apples are healthy fruits. Chewing on a raw apple immediately after eating your meal can help the production of saliva and removing bacteria that hides between your teeth thus preventing tooth decay. Most of us have heard stories that chocolate is an enemy to your teeth especially in children. In most cases this damage is caused by poor dental care. 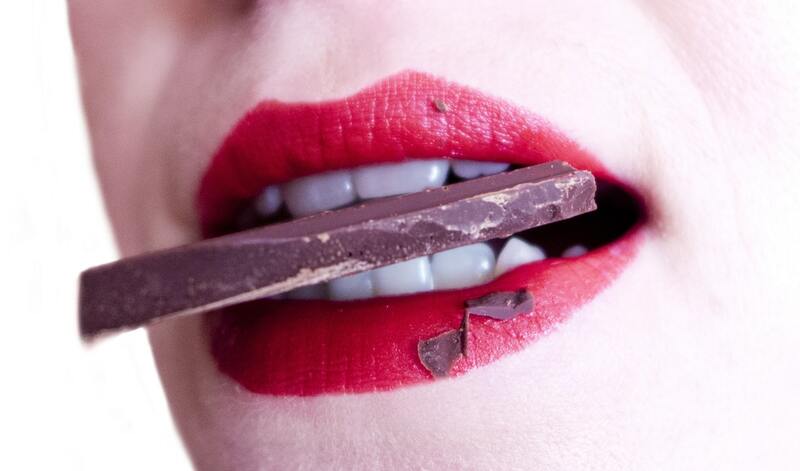 However, dark chocolate is very helpful for your teeth if eaten in moderation. Chocolate contains theobromine which is an alkaloid of the cocoa plant that helps in hardening tooth enamel thus preventing tooth decay. Bananas has a high amount of magnesium, manganese and potassium. They are rich in vitamins that are essential for oral health. Consumption of bananas helps in formation of the tooth enamel as well as fighting diseases and tooth decay. Studies have shown that a diet rich in whole-wheat pasta, brown rice and oat meal helps in reducing the chances of dental problems. This is because whole grains provides high amounts of vitamin B that helps your gums to stay healthy and preventing tooth decay. A high intake of green vegetables such as spinach, kale and rocket is very vital for your oral health. Dark and leafy greens provides a range of nutrients such as calcium which is very important for healthier teeth and gums. If you so love cheese, you should be rejoicing by now, this dairy product has been known to boost dental health and strengthening tooth enamel due to its high levels of calcium. You should therefore consume only natural cheese because other products can ruin your enamel and increase the chances of having cavities. Milk is another dairy product that shouldn’t be left behind. Milk not only helps in building stronger bones but also helps in protecting your tooth enamel by providing calcium phosphate necessary to remineralize your teeth. Crunching on raw vegetables such as carrots, celery among others can help in stimulating your gums which helps in maintaining the health of your teeth. Another added advantage of carrot and celery is that they contain beta carotene whereby the body creates vitamin A which is a major nutrient in building strong teeth. According to research in the journal of the American Dietetic Association, omega-3 fish oils have been known to reduce the risk of periodontitis. Cold water fish such as wild salmon, trout are good sources of vitamin D and fats that are healthy for your heart and body. These berries contain a compound that helps to stop bacteria from hiding between your teeth as well as blocking the formation of plaque deposits. However, as much as most people love berries sticking to fresh cranberries is a perfect idea because items such as cranberry juices and other products may contain high sugars which is harmful to your teeth and gums. Raisins are sweet and they have a sticky appearance which people think they are likely to be harmful to your teeth. However, this is not the case. According to research, raisins contain phytochemicals that helps in fighting the bacteria in the mouth that causes cavities and gum diseases. Sesame seeds contain calcium that helps in remineralizing the tooth enamel. The swishing of sesame oil around in your mouth helps in removing bacteria, whitening the teeth and maintaining healthy gums. You can always mix baking soda into your toothpaste during your oral care routine. It creates an alkaline environment in your mouth that kills harmful bacteria and also preventing tooth decay. Having healthier teeth and gums can be achieved by consuming the above foods. This will help in preventing tooth decay and gum diseases. Make it a habit now! Andrew Vick is a blogger and webmaster. He writes articles about dental health for the website https://www.dentalmedicineblog.com In his spare time he loves to read books, hang out with friends and play the guitar. 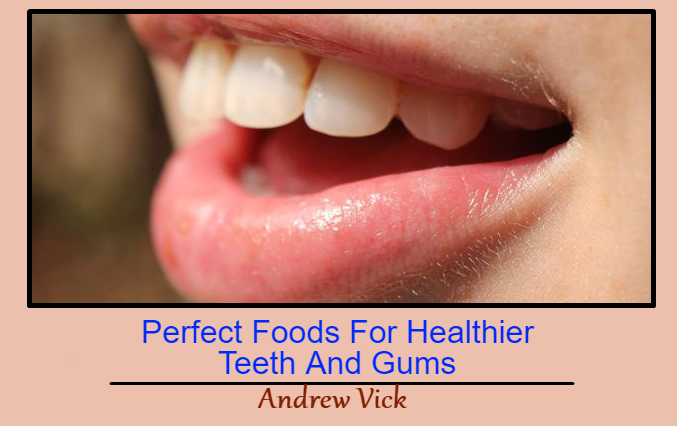 This Concludes: 15 Perfect Foods For Healthier Teeth And Gums. What Did You Think Of This Post? Please Let Us Know By Rating Below!